In their peak of growth the bakers expanded to Greenbrae and started taking their wedding cake orders from generations of Bay Area residents in both locations. Over the years determination to adhering to the incredible cake and pastry recipes brought by these bakers was the key in Victoria’s grand success. The four bakers compiled all their best recipes in one single book. Today, the very old and mostly hand written recipe book is kept at the Victoria Bakery & Café in Greenbrae. Although the pages are partially torn and discolored, it still functions as “the go to book” when there is any doubt among the young bakers and cake artists. 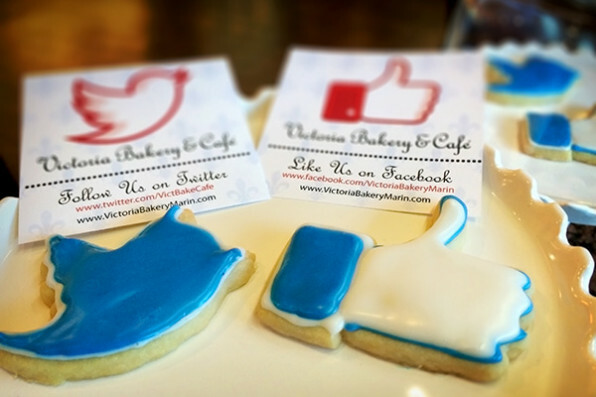 We are proud to offer our baked goods using the same unaltered recipes from 100 years ago at Victoria Bakery & Café. All products are hand made from scratch right in the bakery, and we bake seven days a week. If any ingredient is not made in the USA, it is still imported from Italy like in the old days so the taste is never altered. Majority of the items are baked daily but some are baked a few times during the week, such as biscotti. We are determined to continue to follow the recipes and techniques closely, despite the fact that it takes us longer to make our products using the traditional ingredients and methods, yet technology today offers many shortcuts and inexpensive methods. You, our loyal customers know about and taste the difference in real butter, quality flour, finest chocolate, handpicked fruits and premium dairy products along with the best coffee we could find. 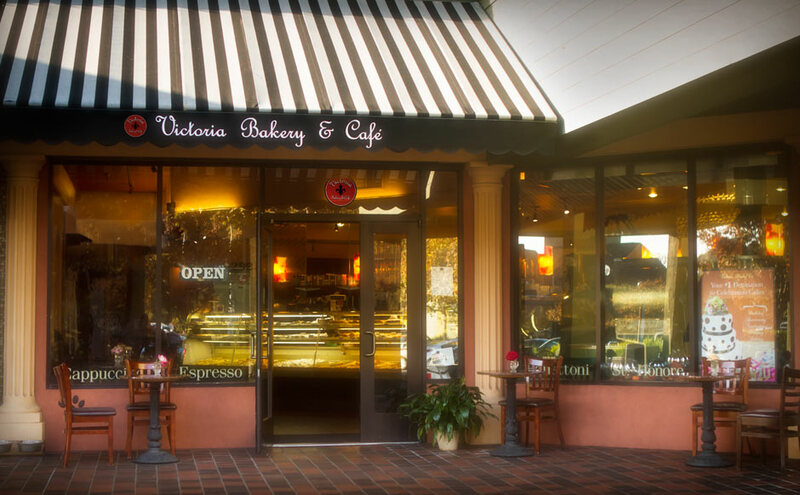 The mission of Victoria Bakery & Café is never to give in to less than ideal and offer the finest products and services to our customers. As a team, we take pride in the quality we present and cherishing our customers’ trust and loyalty in us.